Winter Waterproof Padded Pet Dog Vest Only $8.58! Ships FREE! You are here: Home / Great Deals / Winter Waterproof Padded Pet Dog Vest Only $8.58! Ships FREE! Keep your dogs warm and dry this winter! 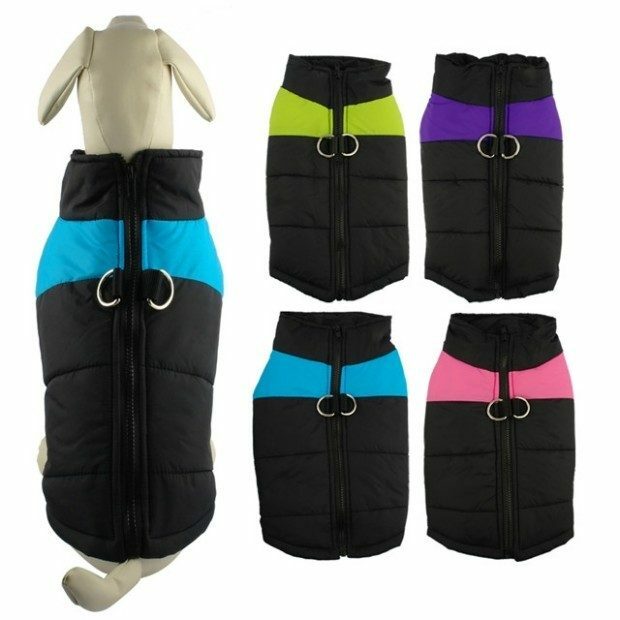 Order a Winter Waterproof Padded Pet Dog Vest Only $8.58! Ships FREE!